Hell’s Kitchen is among Manhattan’s most storied and studied neighborhoods. A working-class district situated next to the West Side’s middle- and upper-class residential districts, it has long attracted the focus of artists and urban planners, writers and reformers. Now, Joseph Varga takes us on a tour of Hell’s Kitchen with an eye toward what we usually take for granted: space, and, particularly, how urban spaces are produced, controlled, and contested by different class and political forces. 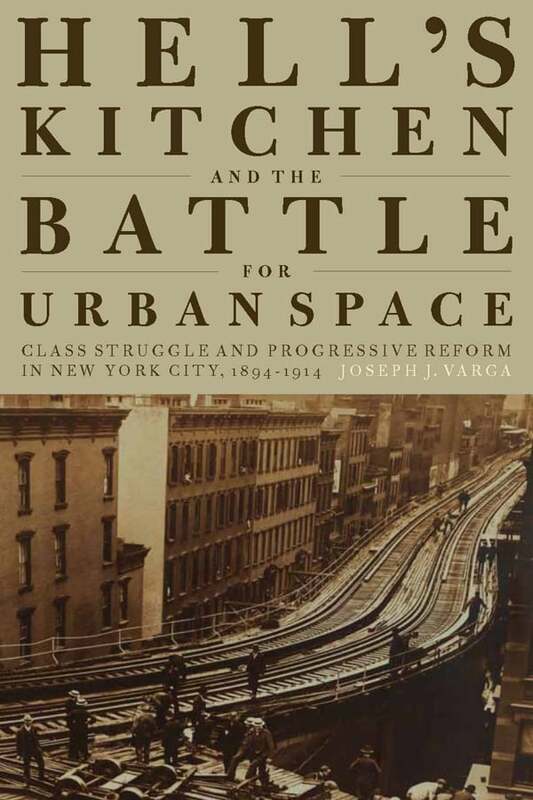 Varga examines events and locations in a crucial period in the formation of the Hell’s Kitchen neighborhood, the Progressive Era, and describes how reformers sought to shape the behavior and experiences of its inhabitants by manipulating the built environment. But those inhabitants had plans of their own, and thus ensued a struggle over the very spaces—public and private, commercial and personal—in which they lived. Varga insightfully considers the interactions between human actors, the built environment, and the natural landscape, and suggests how the production and struggle over space influence what we think and how we live. 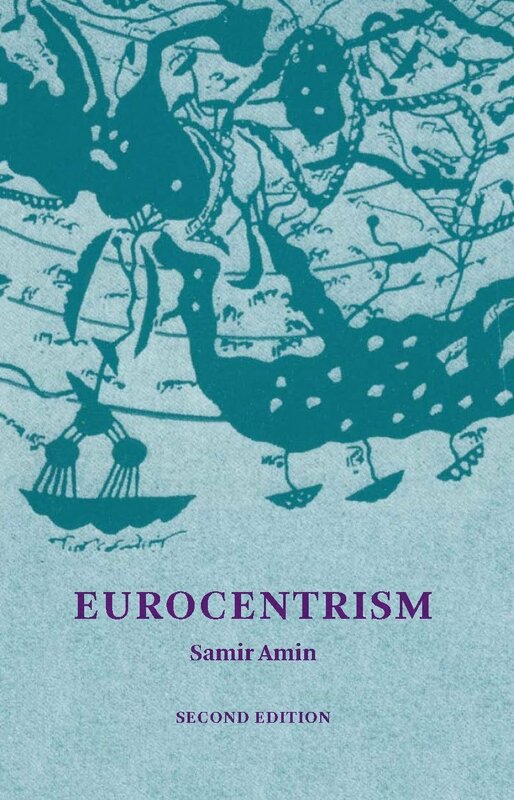 In the process, he raises incisive questions about the meaning of community, citizenship, and democracy itself. 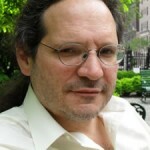 In its detailed analysis of the production of everyday life in the Middle West Side and its overall combination of spatial theory and historical research, Hell’s Kitchen and the Battle for Urban Space is a solid contribution to urban studies and a welcome addition to the sociological literature on New York City. A nuanced and theoretically-sophisticated history of the social relations and spatial imaginaries that produced this area in the turbulent decades from 1894 to 1914 … Varga adds a much-needed dimension to the discussion by engaging directly with critical spatial theory. The result is not just an eminently readable history of Hell’s Kitchen, but a fascinating example of how ‘taking space seriously’ can alter our historical understandings and perspectives in powerful ways. Henri Lefebvre never ventured into the bowels of Hell’s Kitchen, into its dumbbell and railroad tenements, down its grubby back streets and dingy piers west of Tenth Avenue. But Joseph Varga vividly brings him to life in fin-de-siècle Middle West Side Manhattan, dialoging with Progressive Era do-gooders and reactionary reformers, as well as rip off landlords and ordinary poor folk fresh off the boat. Hell’s Kitchen and the Battle for Urban Space is a sensitive study of the forces that make and break American blue-collar communities; and like the best spatial history it sheds light on an urban predicament that’s still unfolding. A fascinating history of an important historic neighborhood and a provocative analysis of the ways in which interest groups vie for control of urban geography. Varga’s book provides both forgotten facts and intriguing insights, helping readers understand why the neighborhood was once so important and what its cycles of transformation tell us about the future of urban America. Hell’s Kitchen during the Progressive Era was perceived as a slum of wretched and passive residents in the depths of poverty. Urban spaces, however, are created and restructured constantly, under the contesting forces of labor and capital. In fact, argues Joseph J. Varga, perceptions themselves are imaginary, and are used as weapons in combat along class, gender, and racial lines. This dynamic activist perspective gives hope to all those living in exploited and marginalized neighborhoods, providing a blueprint on how to build a zone of resistance, essential in gaining their rights as full citizens of American society. Boldly mitigates the gap between the rich body of theory about space and concrete ‘case study’ empirical research to provide an exceedingly original contribution to our understanding of urban space, not merely as a product of social and historical circumstances but also as a force that differentiates society and shapes history. Varga perceptively recognizes the full complexity of modern space as historically textured, ceaselessly produced and producing confluence of matter and mind: natural landscape, built-environment, market-driven ambitions, science, design, daily practices, and cultural imaginaries. 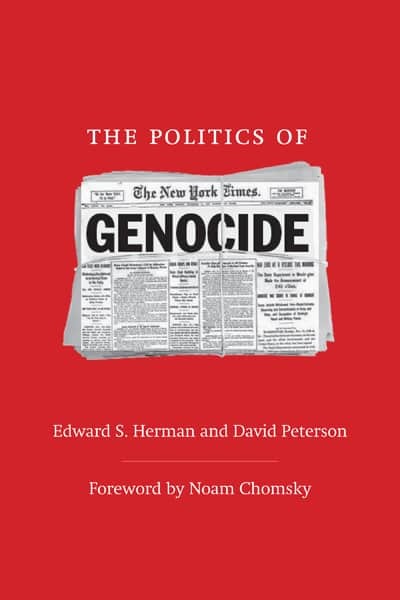 The book persuasively demonstrates that conventional sociological and political categories—class, gender, race, ethnicity as well as citizenship—strongly intersect with space and, in fact, cannot be properly understood without their spatial permutations and inflections. It employs a inventive conceptual apparatus to grapple with the spatial/social dialectic in which spatial reconstruction both forges social identities and renders them fragile, opening in the process interstitial zones of resistance and contestation and generating new types of urban knowledge contained within the historical experiences and languages of uneven geographical development. In Hell’s Kitchen on Manhattan’s mid-west side, working class residents constructed a multi-faceted world of work, family life and child-rearing, and entertainment. Progressive reformers saw this same space as a site of criminality, family neglect and violence, and ‘vice.’ Neither side knew the whole story. Here, Joseph Varga uses spatial and geographic analyses of capitalism to situate Hell’s Kitchen at the turn of the 20th century. His work illuminates the relationship between capitalist development and the lived spaces of the urban working class. Varga makes an important contribution here to our understanding of capitalism in the U.S. and in the capitalist roots of urban policies in the development of New York City. 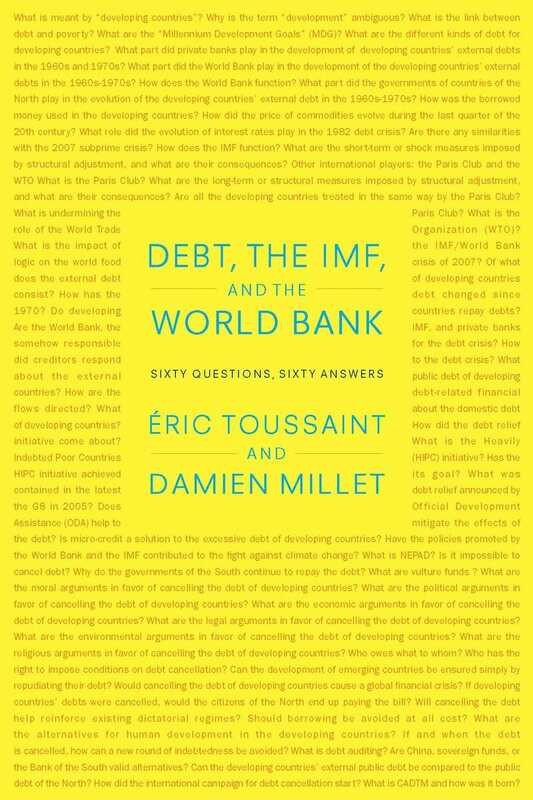 If you interested in either of these issues, or both, read this book. Joseph J. Varga is Assistant Professor of Labor Studies at Indiana University. Before receiving his doctorate from the New School for Social Research, Varga was a truck driver, forklift operator, and service worker, among other things. 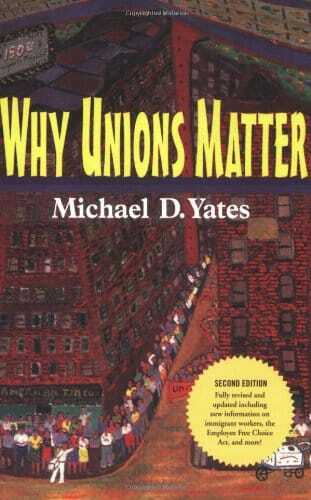 He is a long-time labor activist and former Teamster shop steward, and has worked for the IBEW and New York State Working Families Party.